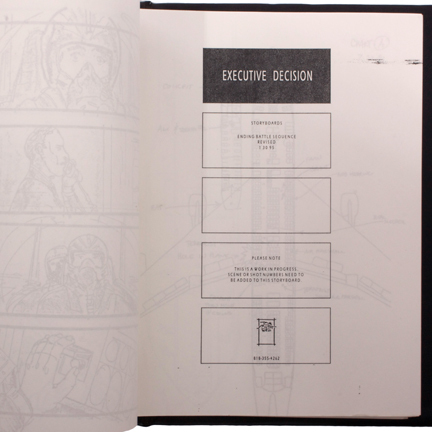 This binder includes a collection of storyboard sequences created for the 1996 production of “Executive Decision”. 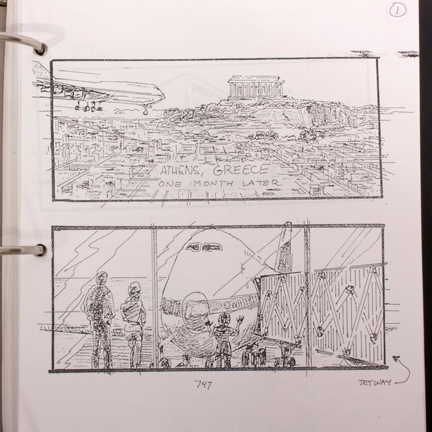 The item includes detailed and descriptive pages of the film in storyboard format. 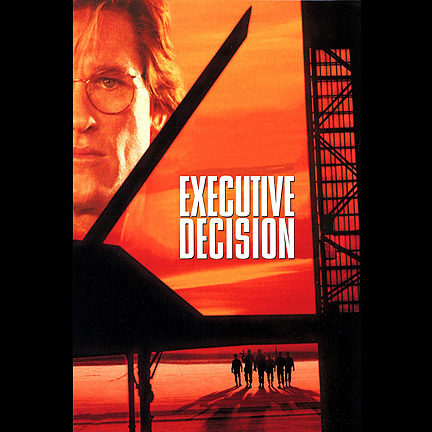 “Executive Decision” tells the story of a group of terrorists hijacking a 747 aircraft and a plan is conceived to send a small unit of Army Special Forces for an aerial boarding. 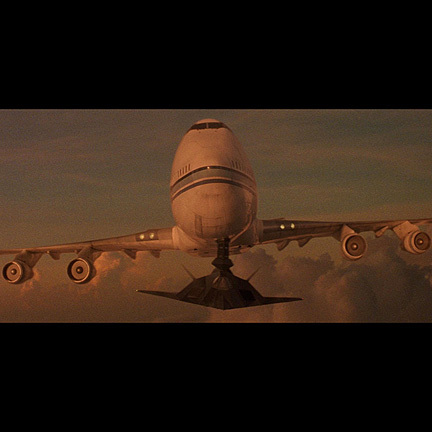 Dr. David Grant (Kurt Russell) an intelligence analyst, accompanies them along their mission. The film also stars Halle Berry, Steven Segal, John Leguizamo and Oliver Platt. 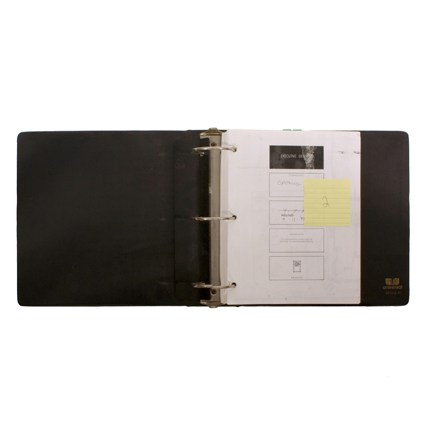 This intricate storyboard binder is filled with intense action sequences, page after page of thrilling shots and a high attention to detail. 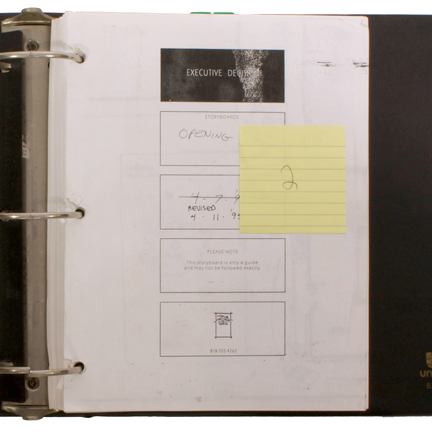 This binder was used as a pre-conceptualization of the film and was considered a work in progress. 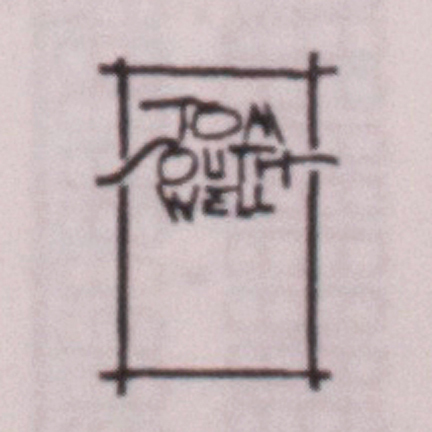 Several revisions may have been made to the film after this was printed. Directed by Stuart Biard, this action packed thriller went on to gross over 121 million dollars and was a box office success. 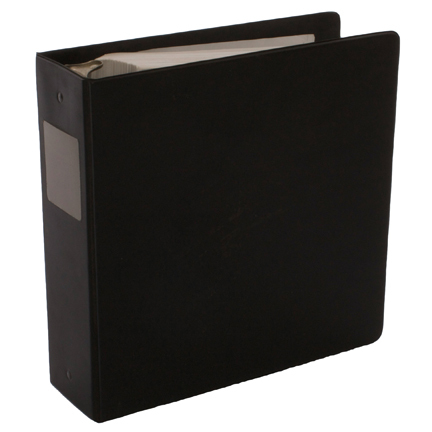 With stunning artwork by Tom Southwell, this binder is sure to please any action collector and comes accompanied by a letter of authenticity.